*** UNTIL OCTOBER – SPECIAL OFFER PREPAY 10 HOURS IN MANUAL FOR JUST £200 SAVING £50!! 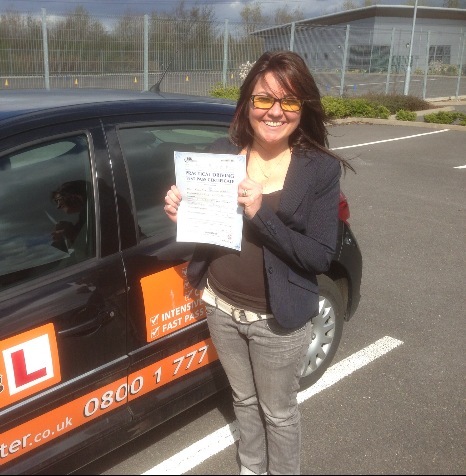 we are an extremely successful driving school in Shrewsbury. Teaching others to drive is our trade, it’s what we do, and we are very, very good at it. 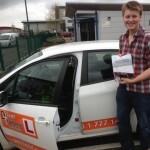 Intensive driving course Shrewsbury have the knowledge of driving technology and have an exceptional reputation in teaching ethics and high techniques, so that you pass your test in first attempt. 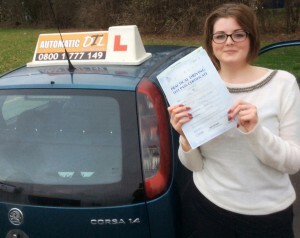 Automatic driving schools in Shrewsbury offer high quality training and maintain consistently high passing rates. 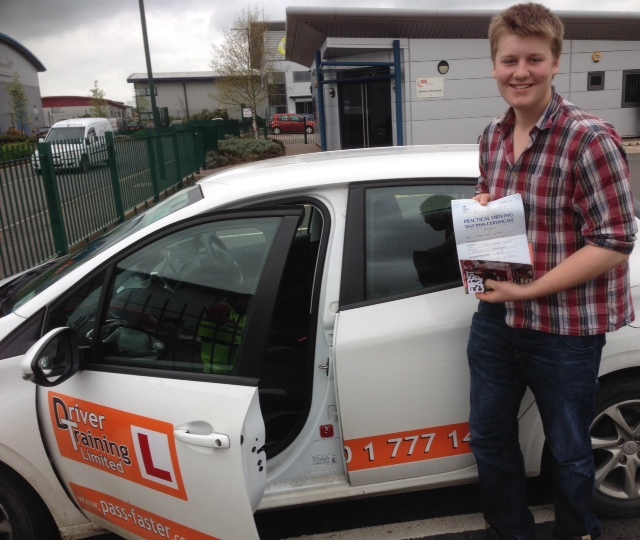 As part of training, we have designed our driving lessons in a way to ensure that our students pass both theory and practical tests at ease. Automatic Driving Lessons Shrewsbury are just £27 per hour. 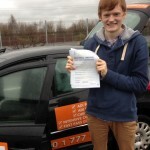 1st 2 hours £45, if never driven before. All fees need to be paid 1 week before your driving course. 7 days cancellation is needed before for all course cancellations, without loss of course fees. If less than 7 days notice of cancellation is given this will result in the loss of course fees and hours booked. 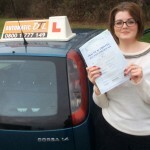 *The above prices are only available for driving lessons/courses in a manual car. Please call for automatic driving lessons/course prices. *Please note that all our prices include VAT, and there are no hidden charges. An Additional Fee of £13 applies for tests carried out on a saturday Payment can be made by cash, or credit/debit card (please note admin charges apply if paying by credit card – 3% per transaction) Please note: The Driving Test cannot be booked until the Theory Test has been passed, so we recommend the Theory Test is passed before booking an Intensive Course. If you are a driving instructor and would like to join our team of instructors then please check out our driving school franchise offers. We are looking for driving instructors to JOIN our expanding driving school.